Crossroads (South Ayrshire) Care Attendant Scheme's principal objective is to provide a domiciliary service to relieve carers and their families in South Ayrshire from the stress of caring for persons who need constant supervision (who may include those who have a physical, mental or sensory impairment, are frail and confused, are chronically sick, or are terminally ill). 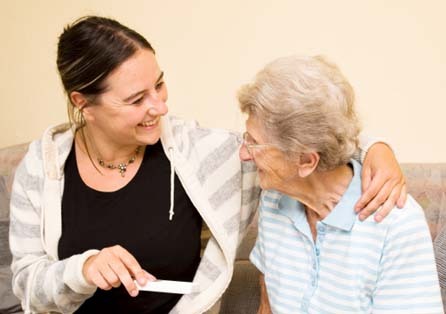 At the Scheme's discretion, a domiciliary service may be provided to care for disabled or elderly people living alone or with limited supervision. The above objectives are pursued by the deployment of trained care attendants under the direction and supervision of the Scheme Manager and Assistant Managers. 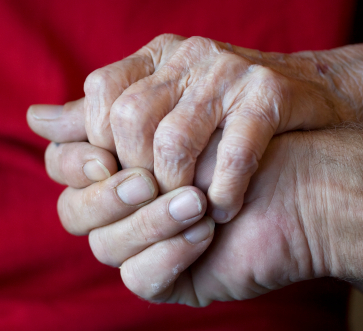 The service is dedicated to treating carers and people with care needs with respect and sensitivity; with flexible recognition of their individual and diverse needs; and with due regard to their dignity and independence. The service is available for all carers regardless of age, gender, form of disability or ethnicity of the person being cared for. The Scheme is dedicated to providing a quality service to the highest standards. We are inspected annually by the Care Inspectorate. Promote the interests of carers. Promote caring within the family and the needs of carers and their families. Advocate improved services from Statutory Agencies for carers and their families. Provide advice, information and support to carers and the cared-for. Supplement, as funds permit, the care hours provided through its own resources.